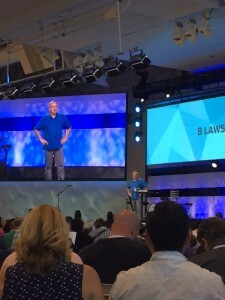 I went to Rick Warren’s “New Hope for Your Church” Conference in Orange County last summer. It’s the Purpose Driven Conference version 2.0 and Rick taught his heart for the local church. Here are 21 truths, lessons, insights and ideas from Rick that will help you as you lead your church. 1. A big church is not better. Small is not better. Better is better. 2. Build your people before your steeple. Don’t build too early or too small. 3. The word that defines our age is hopelessness. 4. The greater the anointing on your life, the more pain you are going to go through. The grapes become wine when crushed. Don’t ask God to use you greatly unless you are willing to suffer. 5. Some problems won’t go away; you just need to learn to manage them. This is not heaven, it’s earth. 6. It’s wise to learn from experience. It’s wiser to learn from the experience of others. You don’t have time to make all the mistakes. Be teachable and keep growing. 7. You don’t need everyone’s approval to be happy. What other people think of you is none of your business. You are most like Christ when you refuse to retaliate. Remaining silent under attack (like Jesus did) increases God’s anointing on your life. 8. Risks take faith. If you don’t need faith, you are being unfaithful. What in your life can only be explained by super-natural faith? You let the size of your God determine the size of your goal. My hope for my church is based on what God can do, not on what I can do. 9. Don’t only use your own ideas. Use others’. 10. Divert daily. Withdraw weekly. Abandon annually. You have 21 blocks of time in your week: 7 mornings, 7 afternoons, and 7 evenings. How will you use them? 11. What will cause my church to grow is the wrong question. What is keeping my church from growing is the right question. 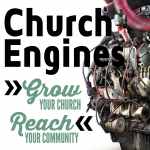 If your church is healthy it will grow. 12. God is a systematic God. Balance creates health and health creates growth. 13. What works at one stage won’t work at the next. Your church is not just a bigger animal. It’s a completely different animal. 14. People are growing old without growing up. Conflict is the first sign of spiritual immaturity. 15. An anti-growth attitude always has fear behind it. Don’t address the attitude; address the fear. Loving them is the antidote to fear. 16. It takes more than preaching to change a life. People forget 95% of what they hear in 72 hours. 17. You can accelerate spiritual growth with a process, a system. If you don’t have a system to measure discipleship, you aren’t managing it. 18. Jesus redefined what it meant to follow him 14 times in scripture. He kept turning up the heat. Move people from “come and see” to “come and die”. 19. People grow spiritually by making commitments. Always end your preaching with a request for a decision. Ask, “will you?” at the end of your message. If you don’t ask for a commitment, you won’t get it. 20. 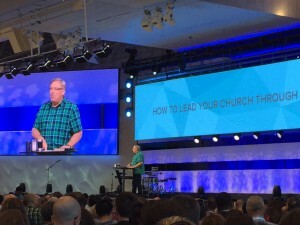 Church campaigns are the secret sauce of Saddleback’s growth. 21. 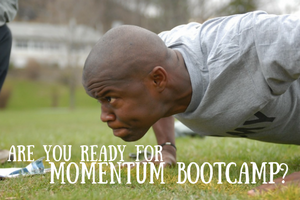 Campaigns are the best way to start or re-start your small group ministry. People sign up for content, but stay for relationships. 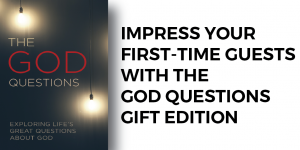 Start with a six-week small group in a campaign. Transition them to a new topic when the campaign ends to keep the groups going. Saddleback launches 500 new groups every year with their fall campaign. Good stuff, right? Pick a couple of these nuggets to pray about and apply in your life and church. Don’t let these church health lessons from Rick Warren slip away. 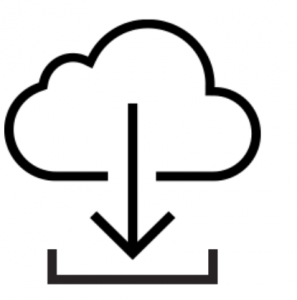 Click this box to get a download of the list. Great gems Hal! Thanks for sharing. I visited Saddleback once. Amazing place! Thanks Dan. I just got home from the third and final day of the conference, and my notebook is FULL! 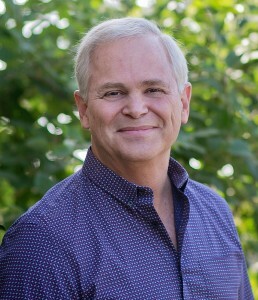 Rick is a wonderful inspiration and resource for the rest of us. 1,000 blessings to you! What a great list! Do you know if video from the conference will be made available online? Thanks for sharing! It is a great list, thanks. And it’s only partial. We posted after two days of the three day conference. In answer to your question, Yes, Saddleback is making the conference available online. According to their website, you can pre-order now and have full access July 11. Go to pd.church/onlinepass. It’s $199. Thank u so much for sharing. I found #”2 Build your people before your steeple. Don’t build too early or too small.” to be very powerful. Once the ppl are built up in the faith their action and charactet in Christ will bring others in.